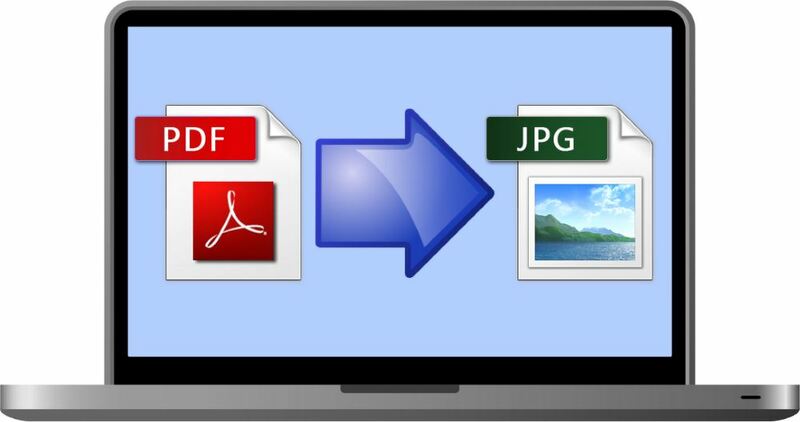 Converts PDF to JPG, PNG, BMP, GIF, TIF image files. It preserves accurate formatting and layout. Converts many PDF file at once (batch conversion). 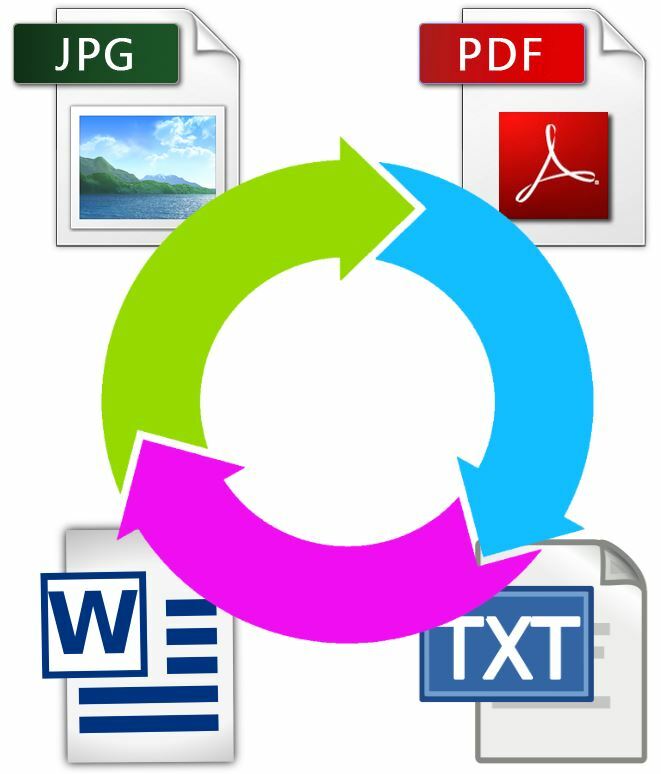 This saves time instead of converting PDF files one by one. Supports conversion of PDF to colored or black and white image. Supports conversion of password protected PDF files. Supports DPI (dots per inch) setting of image file.